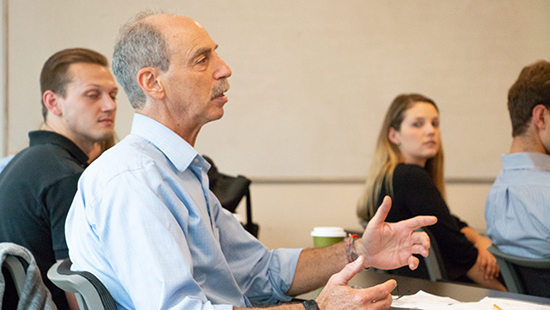 The Program in Public Health, with the help of partners within Chicago’s many diverse communities, offers our students real-world educational experiences through our Master in Public Health offerings that other programs cannot provide. Our students work alongside scientists and practitioners in developing approaches to improve community health. Browse our degree options below to learn more. 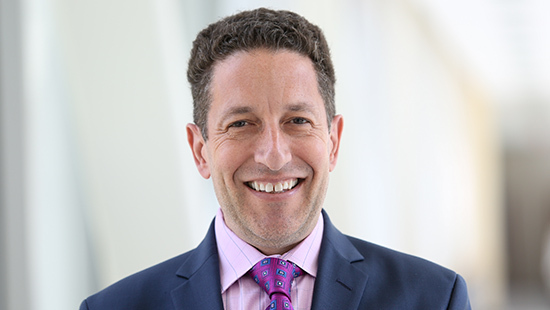 Hear from our program director, Michael Fagen, PhD, MPH, and learn about his goals for the program. Get to know our program and course directors by browsing their faculty profiles to see their their publication and contact information, research and clinical specialties and more.